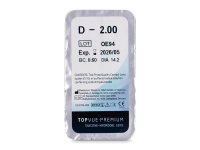 TopVue Premium bi-weekly contact lenses are made of silicone-hydrogel material to provide all-day comfort and sharp vision. Their additional content of sodium hyaluronate provides moisture and is suitable for sensitive eyes. TopVue Premium contact lenses have a biweekly replacement schedule and are made from a new and innovative generation of silicone-hydrogel material. The lenses have been optimised to ensure exceptional comfort of wear while eliminating eye irritation as a result of dry lenses. This package contains one lens. 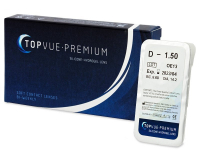 Read more about TopVue Premium lenses. Good value and comfortable. Couldn't ask for more. Very comfortable lenses. 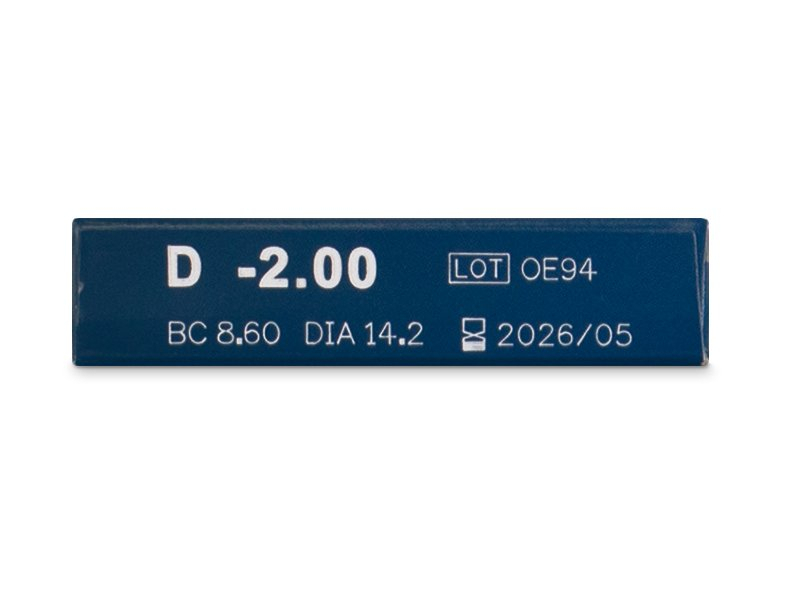 I'd recommend these to anyone, and the price is good for fortnightly lenses too. Very pleased with topvue premium. I will be back to order more. Great service, and I'm very pleased with all the TOpvue products I've tried. Order arrived promptly even during the holidays. Many thanks. I've had great luck with the Topvue premium lenses. They're quite easy to handle.